Coppers Classic is pleased to offer a diverse repertoire celebrating composers from around the globe. This year’s repertoire includes “On the Boardwalk” by Canadian composer, Betty Radford. Betty has been ringing handbells for over 25 years. After retiring from elementary music teaching she has turned her compositional skills to creating music for smaller and larger handbell choirs from level 1 – 5. 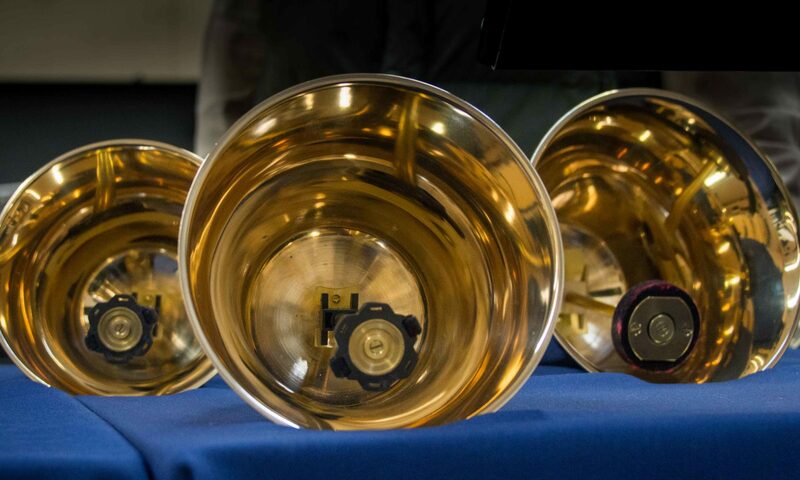 She has won numerous new composition awards from the Alberta Guild of English Handbell Ringers (ALGEHR). 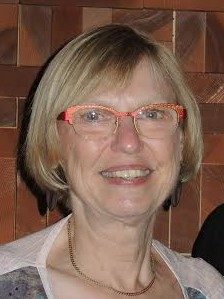 Betty was deeply honoured to have her composition, So Glorious and Free, chosen as the Canadian piece for the 2016 International Handbell Symposium. Previous PostPrevious Repertoire Has Been Posted . . . What’s it All About? Next PostNext Martha Lynn Thompson, Queen of (Outstanding) Transcriptions!